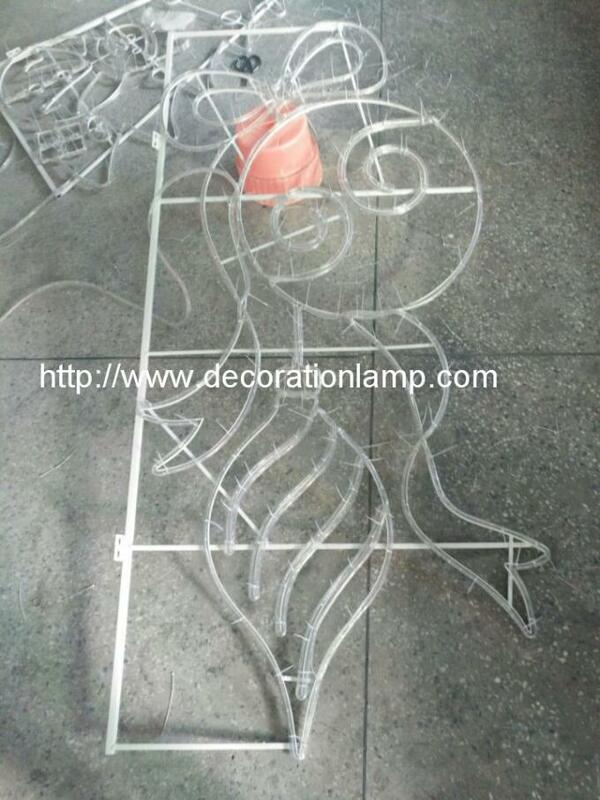 products according to your provided designs. 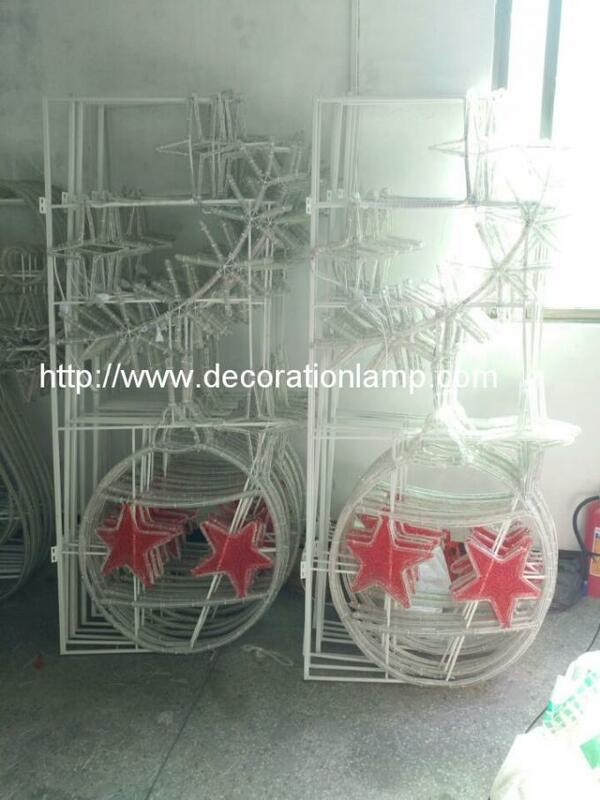 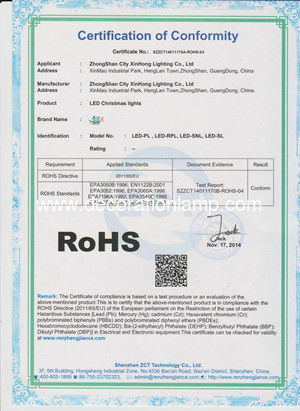 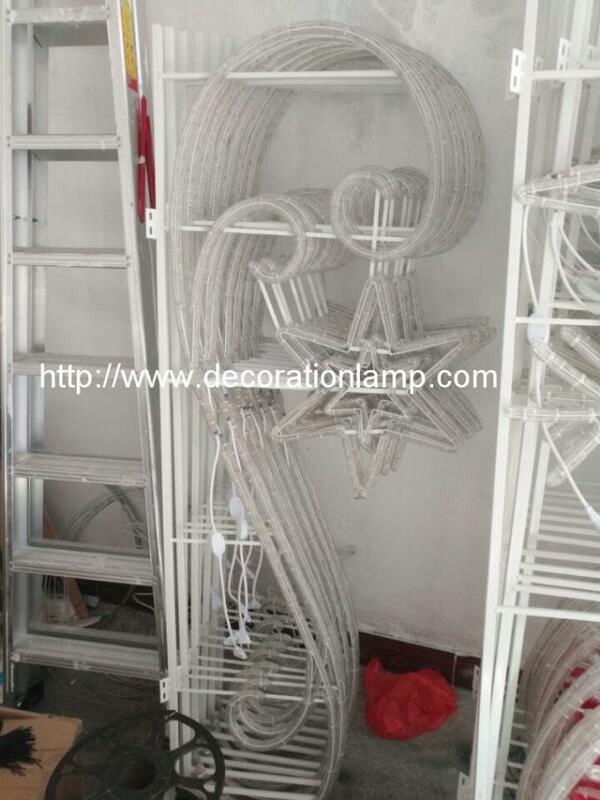 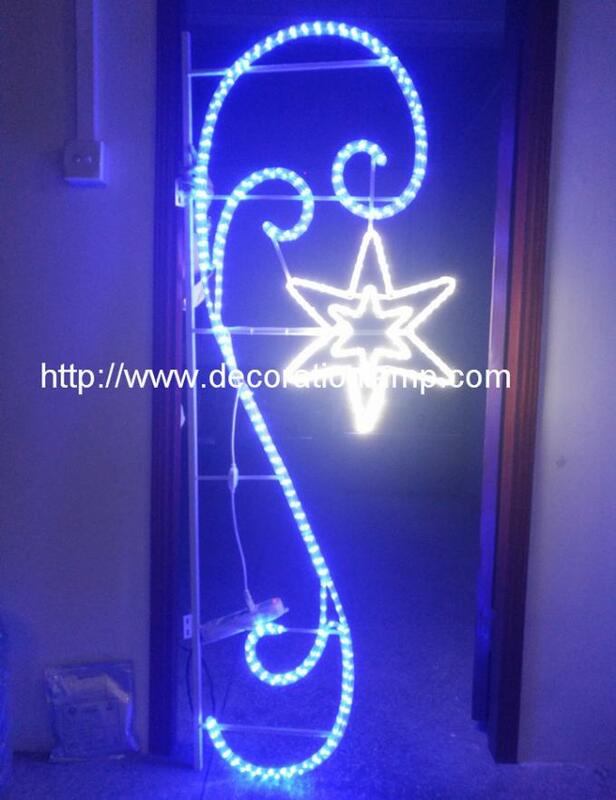 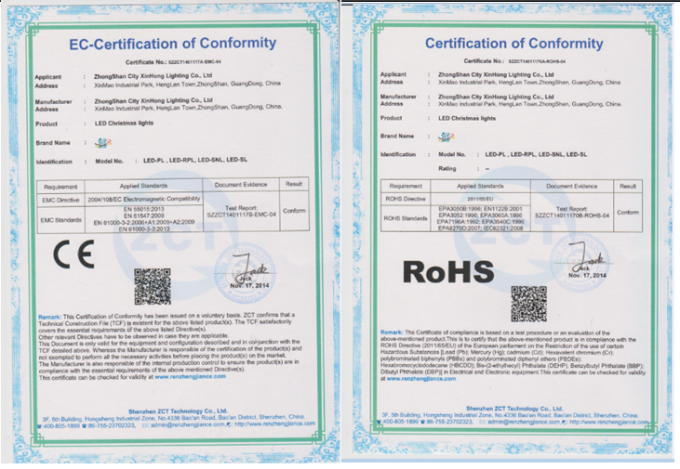 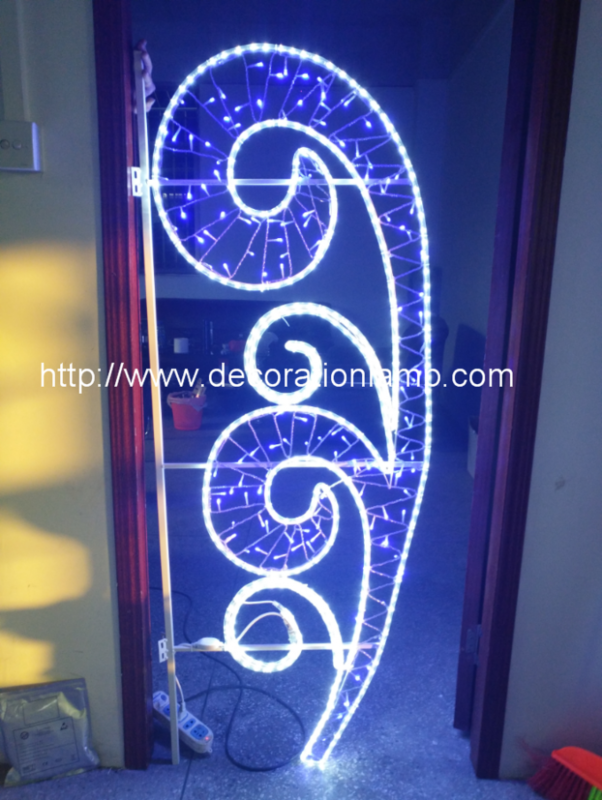 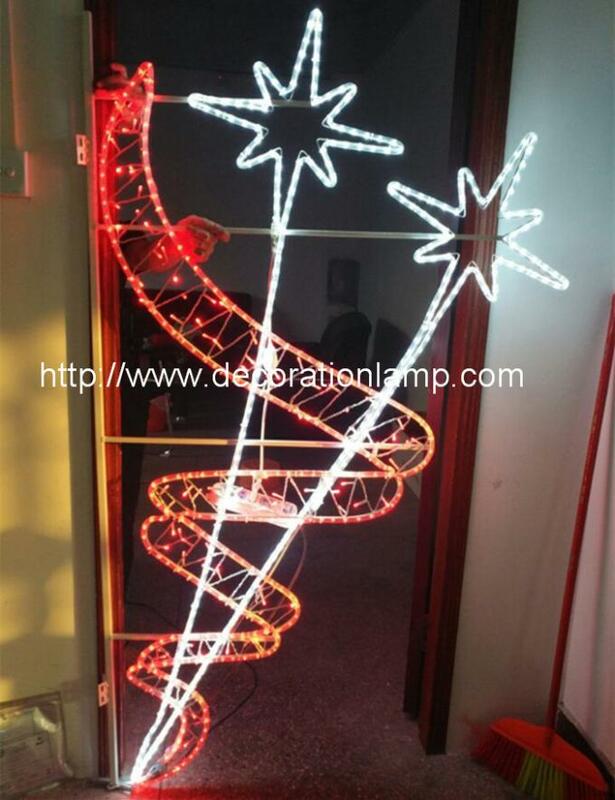 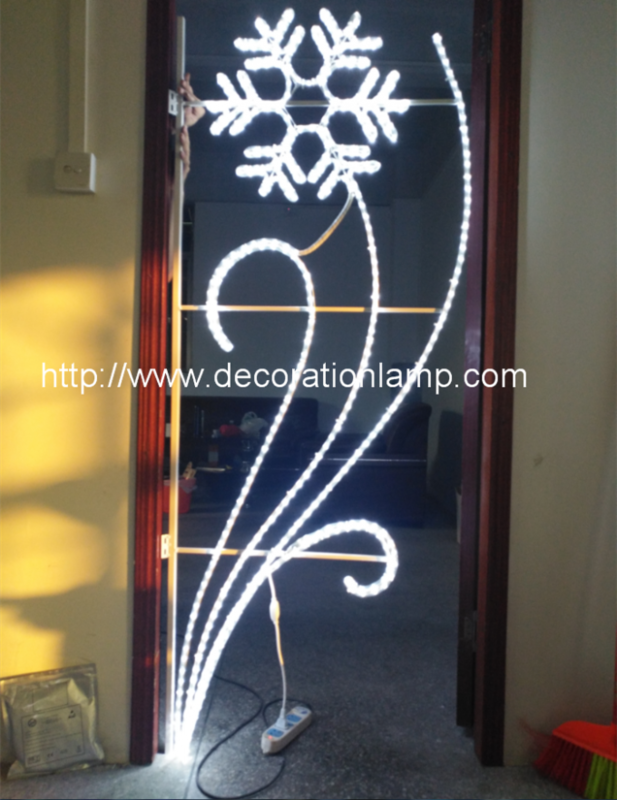 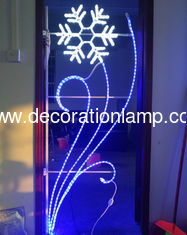 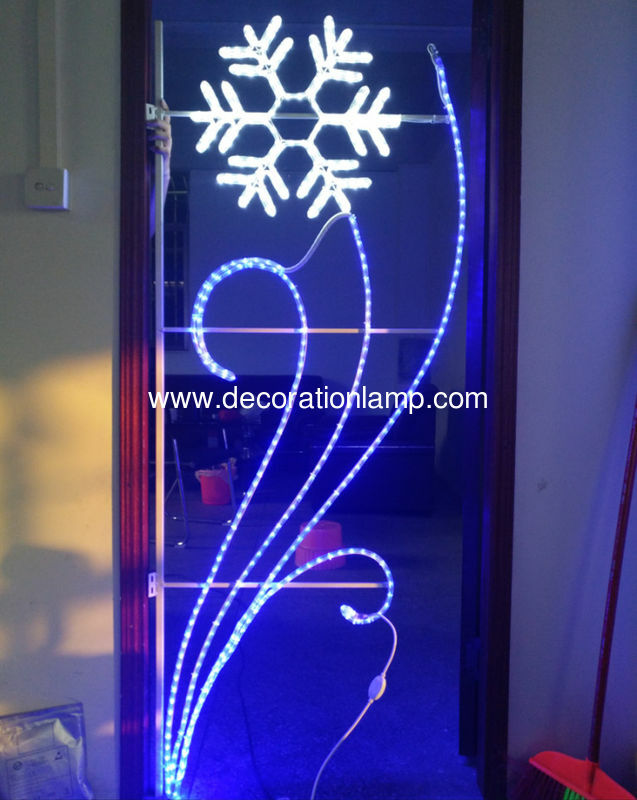 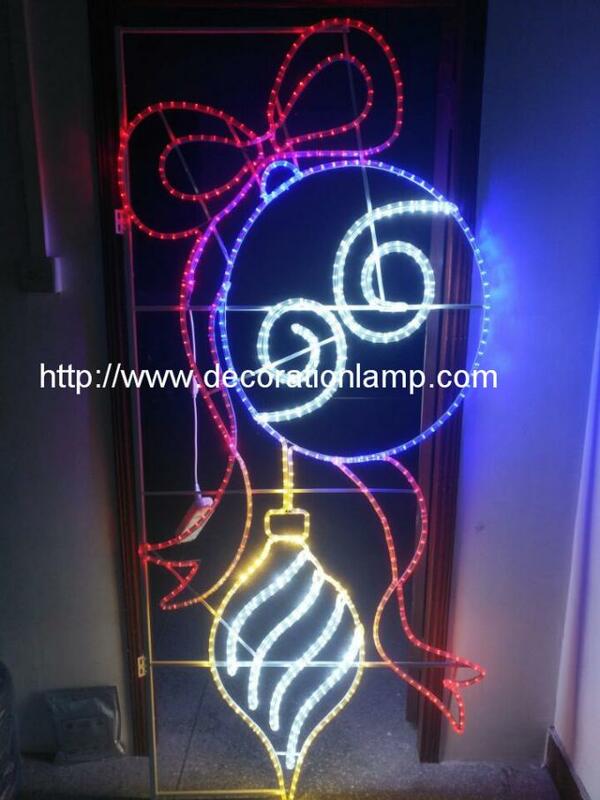 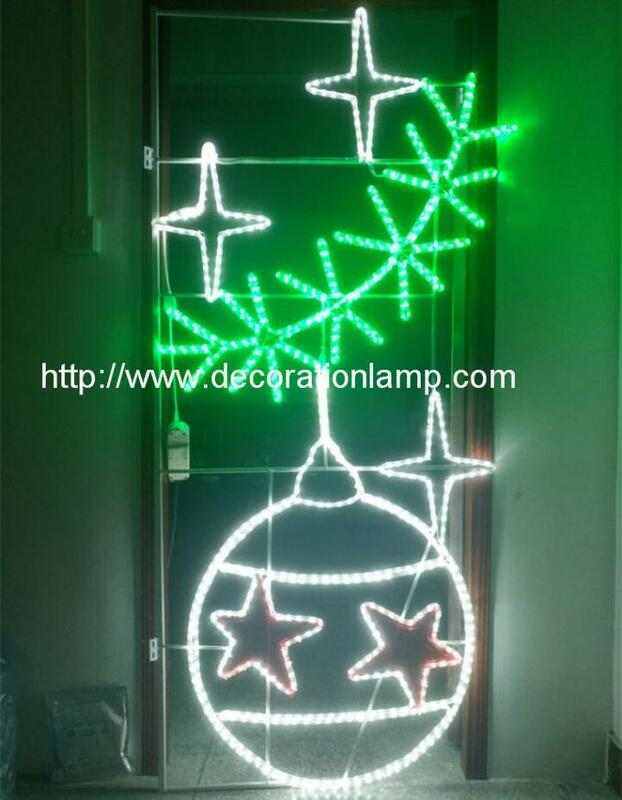 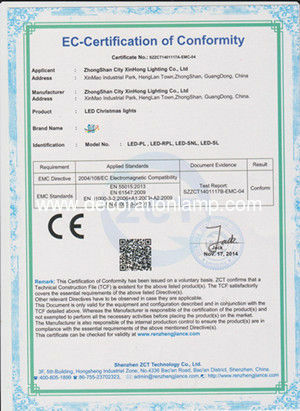 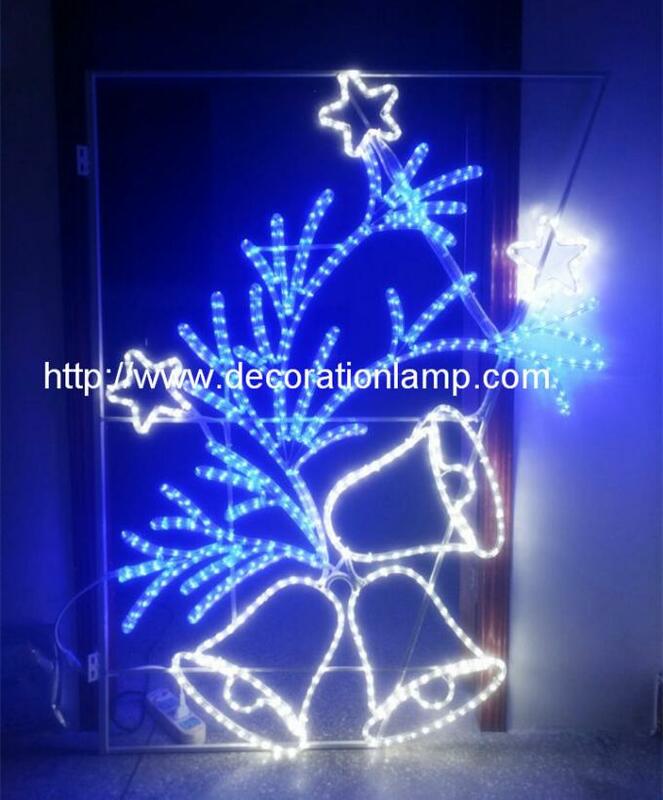 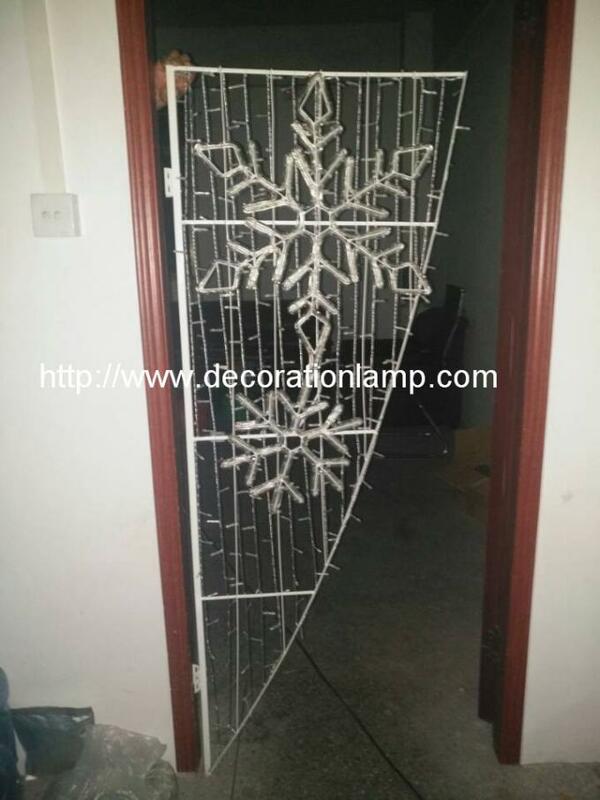 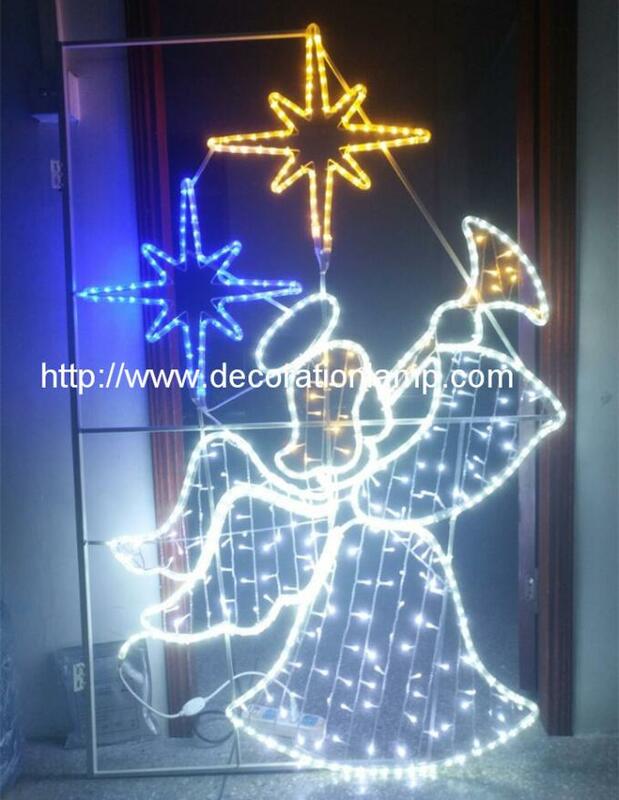 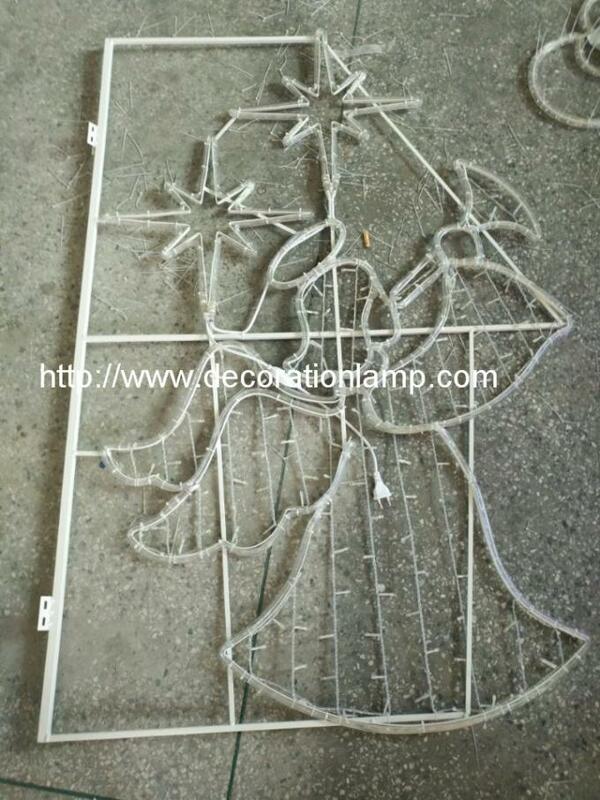 Zhongshan Shining Lighting CO.,Ltd is a professional enterprise specializing in the production of Holiday Decoration Lights. 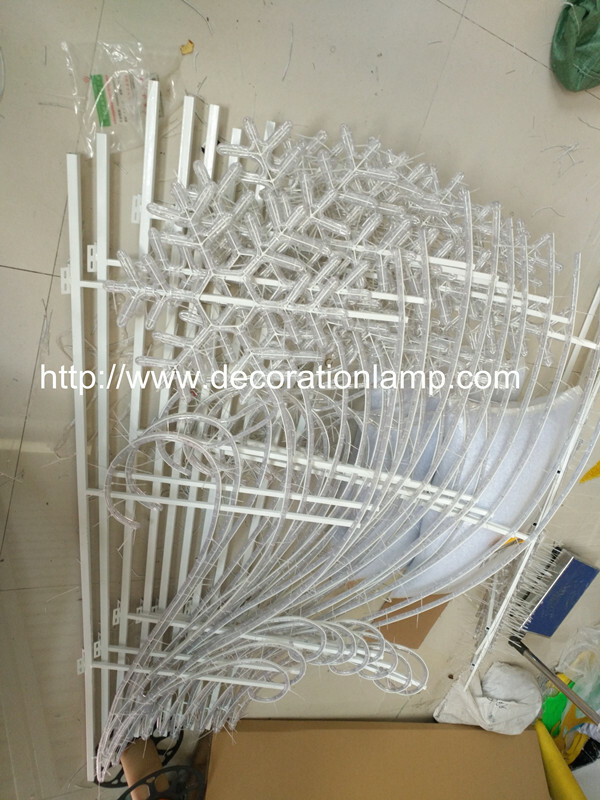 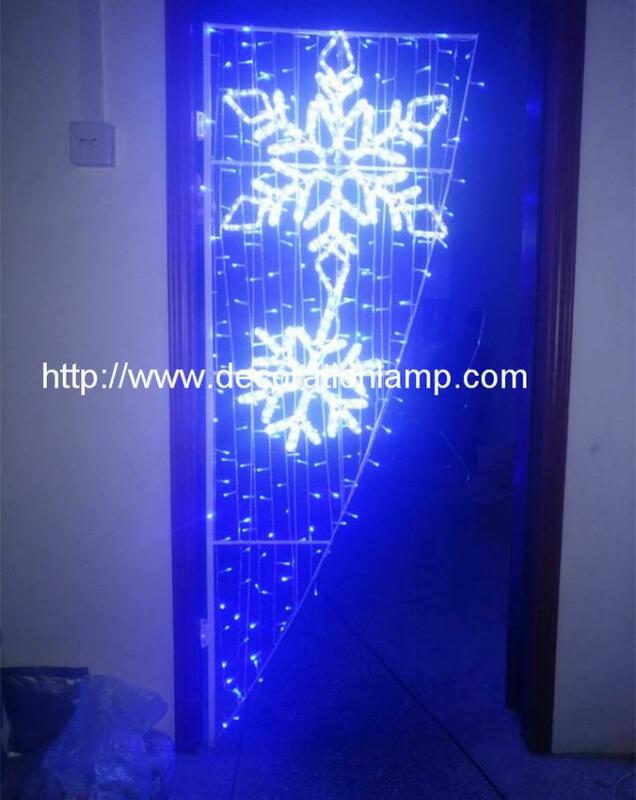 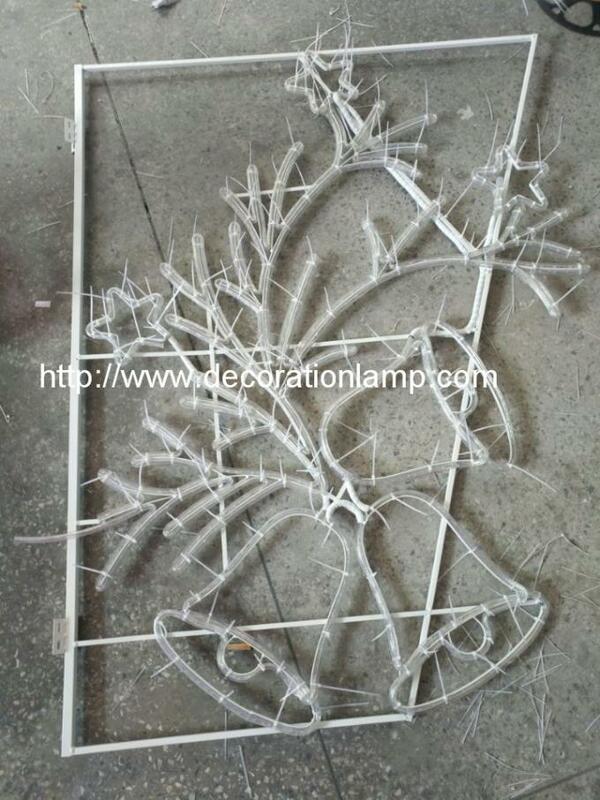 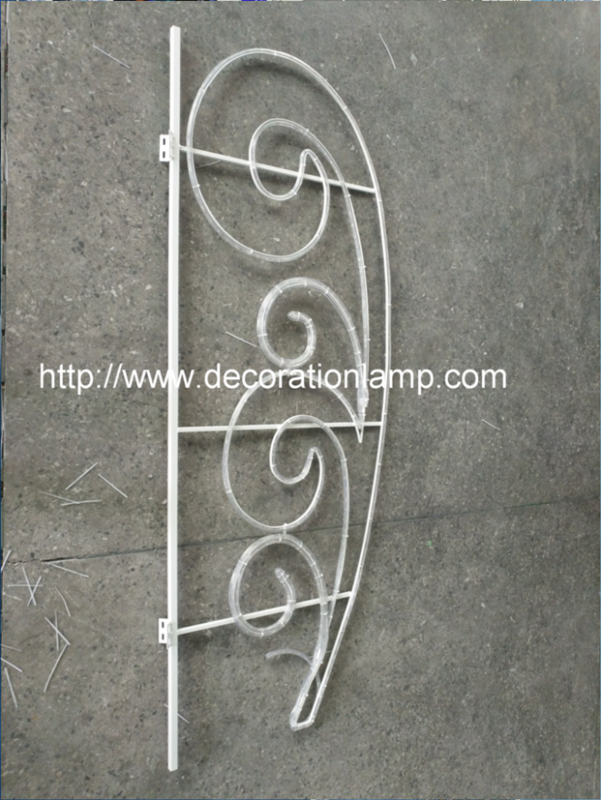 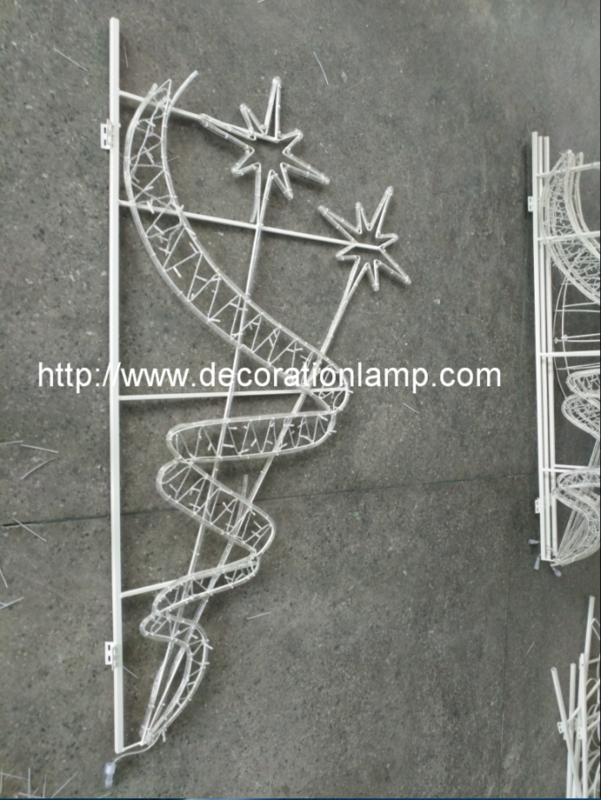 Our main products are led motif lights and led trees, we can customized according to your required designs and specifications. 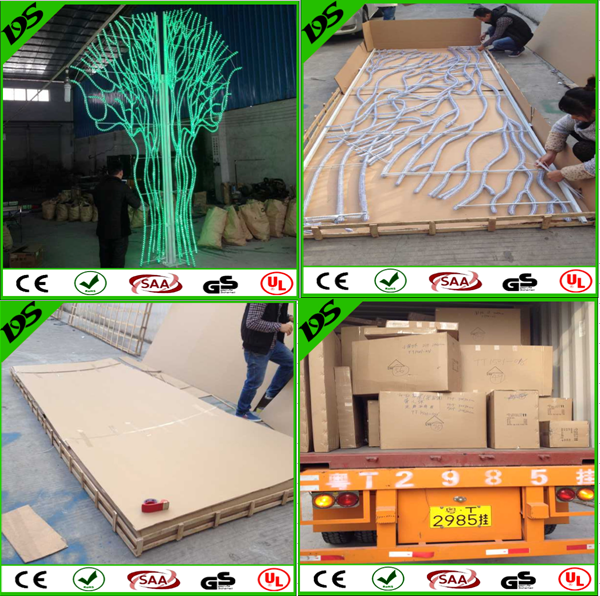 Samples need provide sample fees and freight cost.